The Adelaide Football Club, established in late 1990, competes in the Australian Football League. 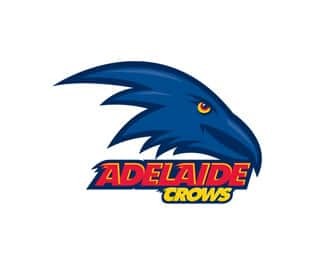 Based at AAMI Stadium (formerly Football Park) in the South Australian capital of Adelaide, the Adelaide Football Club - nicknamed the Crows - the club has won two premierships (1997 and 1998). The official colours are navy blue, red and gold. The Pride of South Australia is the club’s official theme song. It is sung to the tune of the Marine’s Hymn.